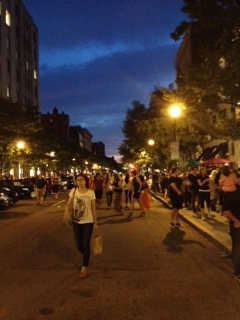 Newbury Street was in all its glory this past Thursday night as it celebrated Fashion Night Out. 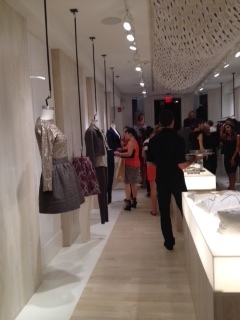 to live music and checked out the latest styles in the boutiques. 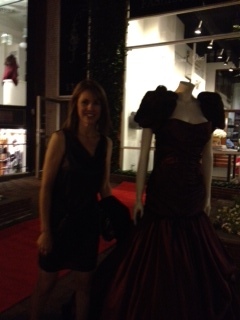 From DVF to Ted Baker, Nanette Lepore and National Jean Co., Newbury St. doesn't get more fun than this!